The new NCHS pro officer is Sergeant Seth Louden. When asked how long he was going to stay as NCHS pro officer he told The Grizzly Gazette he was going to stay for the next 2 years. For a pro officer to be selected to a school, he or she either volunteers or is auto – appointed. Sergeant Louden has been a police officer for 10 years and a pro officer since March 6, 2018. The reason he joined the police force was to serve the area. He also served in the military for 10 years. 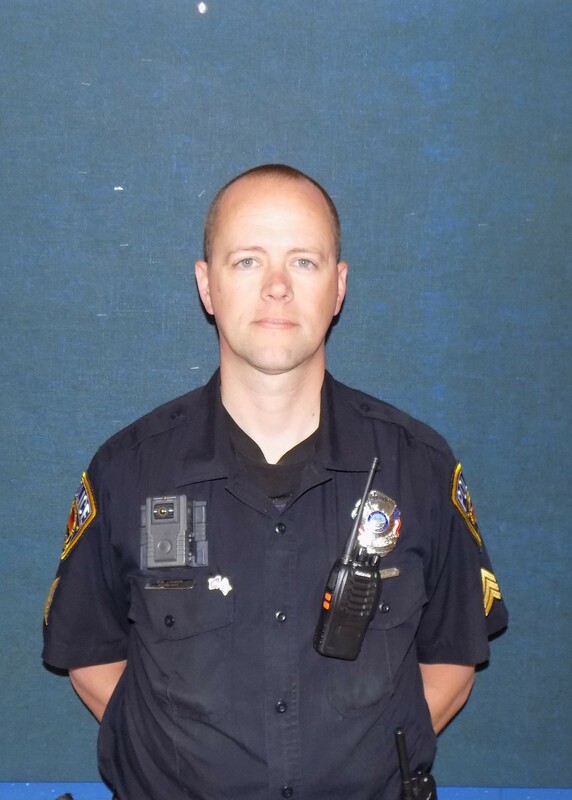 Sergeant Seth Louden grew up in Richwood and attended Richwood High School, graduating in 2001. When asked what he enjoys doing in his spare time, he told The NCHS Grizzly Gazette that he enjoyed fishing, motor cycling, and spending time with family. We asked him if played sports, and he told us he played football in middle school, then a little in high school until dropping it to make time for other things. We asked if he watched Netflix, and he told The Grizzly Gazette that he liked Longmire and The Ranch. Also, in case anyone is wondering, Sergeant Louden’s favorite ice cream is orange sherbet. Nicholas County High School would like to welcome Sergeant Louden to our staff!